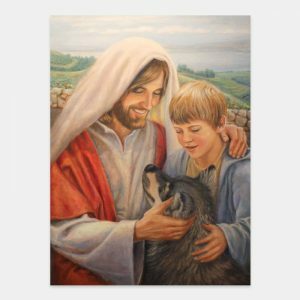 Precious fine art paintings of Jesus with children. He often deemed the “little ones” most precious to Him. 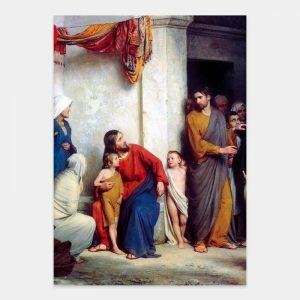 He often blessed them, and prayed unto the Father for them. 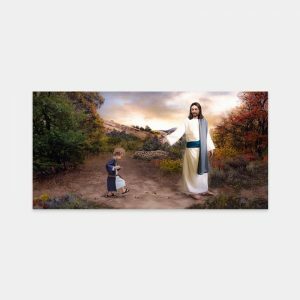 These paintings will make a perfect addition to your child’s room, your home, or a primary room. 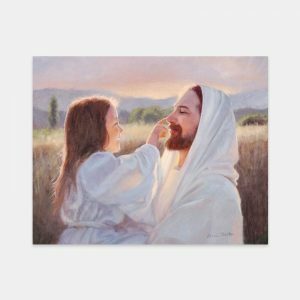 We have art from LDS artists Del Parson, Brent Borup, Karen Foster, and others. They are available in many sizes as basic prints or framed pictures.